All M.C. 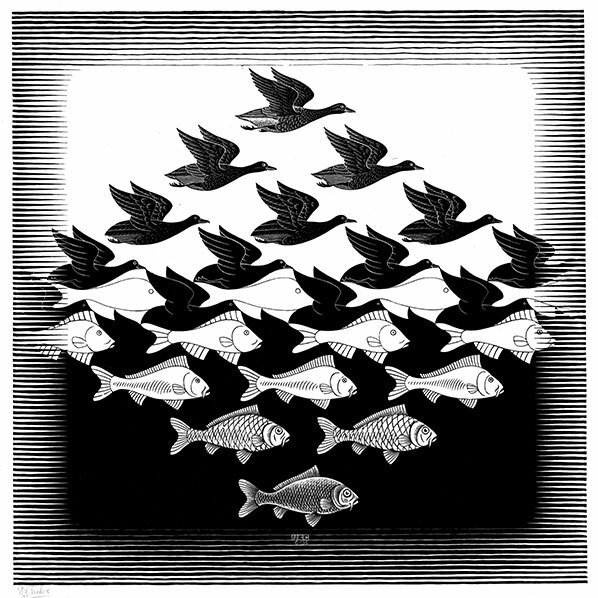 Escher works copyright c The M.C. Escher Company B. V. - Baarn-Holland.All right reserved www.mcescher.com M.C. Escher R is a Registered Trademark of The M.C. Escher Company B.V. Copyright © 2016 The Hokkaido Shimbun Press.